Further expanding on our new eBook, 5 Ways RTOI Increases Data Center Value & Return, this next piece in the blog series takes a closer look at how real-time operational intelligence (RTOI) helps organizations ensure they get the most from their DCIM investments.. 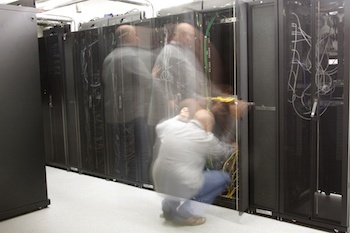 According to Gartner, DCIM tools will be deployed in over 60% of large data centers by 2017. 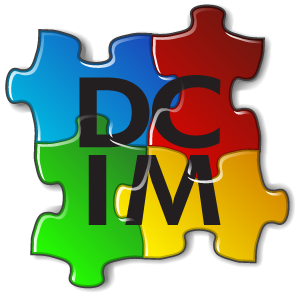 However, any DCIM tool is only as good as the data and processes it is built upon. Part 1: The Importance of Asset Management, Monitoring, and Data Utilization The term “Real-Time Operational Intelligence” or RTOI is beginning to gain traction in a variety of technology and business verticals, but it’s an idea that RF Code has been developing for years. At its most basic, RTOI is a concept whereby businesses are able to take incredibly large amounts of data and quickly convert it into informed and intelligent actions. As you might expect, the benefits of properly executed RTOI are great: immediate response to potential threats before they can cause downtime, ongoing improvements made to increase optimization (with low staff hours needed for tasks like data analysis), and the ability to take vast amounts of data and funnel them through one channel for ease of interpretation. Like many other methods of operational improvement in the data center industry, RTOI has also been evolving to meet a variety of needs. Why Aren't Data Centers Hotter? Research says IT equipment can run warmer, but data centers aren’t raising temperature to save money. RF Code provides open, secure wire-free environmental and power monitoring and real-time IT asset tracking solutions that reduce the time and cost of discovering, tracking, and monitoring IT assets and the environments in which they’re located. These solutions are easily configured to meet the exact nature of a company’s most critical asset challenge. How Subscription Pricing Reduces Data Center Costs for the "Little Guys"
There has been a growing trend of bringing data centers to the masses. While many of the country’s largest companies own or lease vast amounts of space with hundreds of servers and an appropriately robust staff to manage them, this is not a model that’s conducive to the needs of every business. 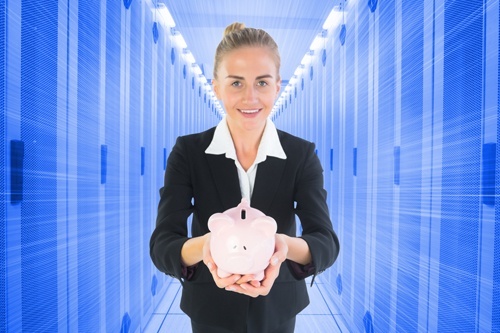 Moving traditional data center services to the cloud has done much to help small and mid-sized organizations, as the costs of deploying and maintaining IT resources onsite can be eliminated, but the real savings that smaller scale companies urgently need can be found in subscription pricing cloud services for data centers. Without having to worry about capital expenditures and IT asset allocation, both newcomers and experienced (yet small) data center staff can spend more time focusing on what’s most important: developing operational expertise in real-time and effective data center management. Thoughts from Datacenter Dynamics Enterprise While exhibiting at the recent DatacenterDynamics Enterprise event in New York City, I had the opportunity to attend a thought-provoking session from Sabey Data Centers: Technology innovation in the data center - improving PUE and WUE and the Mobile Commissioning Assistant. While the VP of Operations was highlighting the different designs and builds of their data centers, he also addressed the different cooling models that each facility used. It was interesting to learn how the various data centers dealt with cooling by using different techniques, each unique to the facility’s layout and surrounding environment. It led me to think about the link between cooling and RF Code’s work in data center optimization, and how no cooling model can be complete without a variety of monitoring solutions. 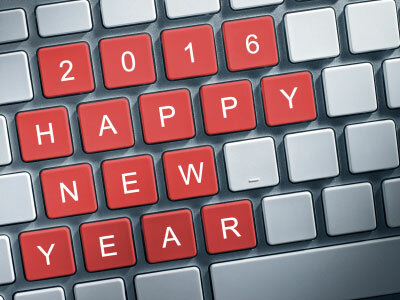 New Year, New Data Center – What Are Your Resolutions? Each year brings a host of new developments for the data center industry and 2016 is likely to be no exception. Facilities come in every shape and size, so Here are some of our favourites. 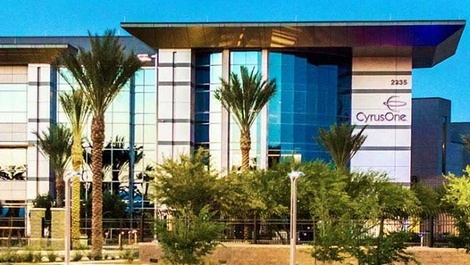 An interview with co-location provider CyrusOne has created quite a stir in the data center industry recently. The company’s VP for Data Center Systems and Security, Amaya Souarez, posed the question — is your DCIM provider open enough?